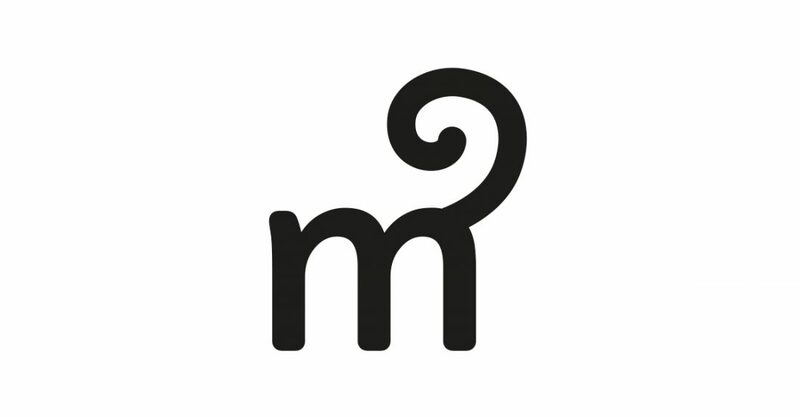 With all the evolving we’ve done over the last twenty years, we thought it was time our brand evolved too – so from 25th April 2018, we’re Mazaru (Muh-zah-roo). Getting web-chatty with live chat, even if your Agents are talking to 5 people at once! Of the three wise monkeys, Mazaru speaks no evil. That’s something we can help you do, every day. And being adaptable problem solvers, collaborators and purveyors of communication wisdom, we already share a lot of traits with our monkey namesake. The list above is just for starters. We’re evolving, so if you have an idea, or have found a problem that needs fixing, get in touch with the team – hello@mazaru.com.